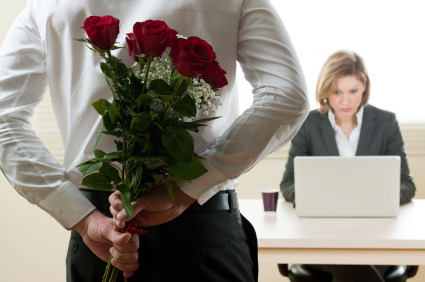 It’s Valentine’s Day – Do You Know What Your Employees Are Doing? When office romances end – and most of the time they do – employers have more to worry about than angry coworkers going through a breakup. Employers can face a slew of related allegations: creating a hostile working environment, violating employee privacy, allowing and / or being a party to sexual harassment, among others.